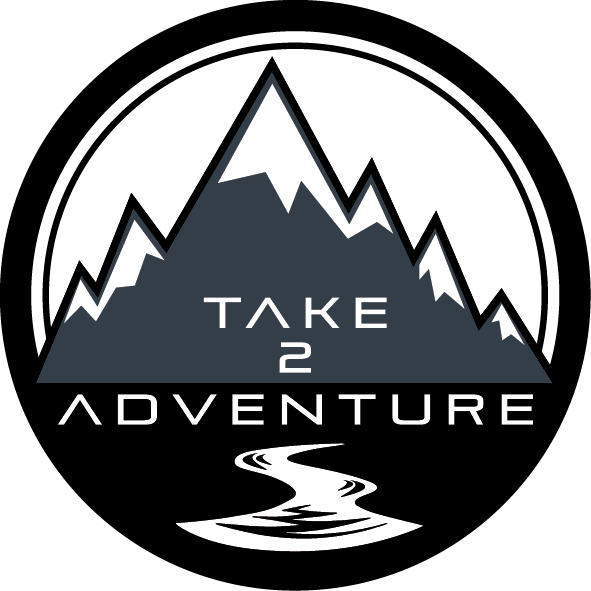 Take 2 Adventure will not be taking any bookings for the 2019 season. However, we will be pleased to welcome all enquiries for expeditions taking place from March 2020. For more information for programmes on offer please see below. We aim to provide an easy, friendly service to enable your school to successfully offer Bronze and Silver Duke of Edinburgh expeditions. We can tailor a package to suit your school’s needs; whether that be to provide additional supervisors, step up as an assessor or provide an all encompassing expedition programme. A pre-expedition information pack including information on how to get to the venue and a complete kit list. Comprehensive pre-expedition paperwork including parents information, kit lists, consent forms etc. Take 2 Adventure also deliver and supervise Open Expedition Programmes, which are designed for individuals who cannot make their school dates or who do not have a team to complete their expedition with.